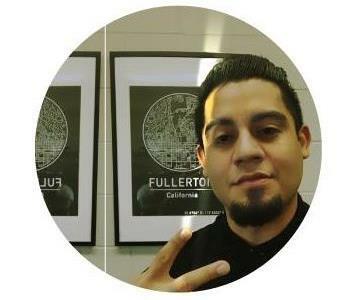 Juan Gutierrez is our Production Manager at SERVPRO of East Fullerton/Placentia. He has been with us for over 14 years and has certificates in Institute of Inspection Cleaning and Restoration Certification (IICRC): Water Removal Technician, Applied Structural Drying Technician and Carpet Cleaning Technician as well as a Bloodborne Pathogen Certification. 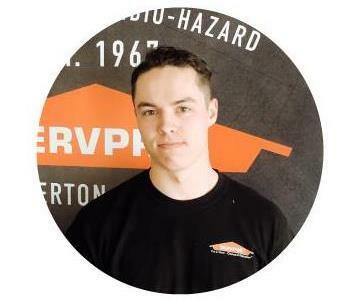 Ethan Skelton is one of our Estimators and has been with us for over 5 years. He is also certified as a Water Removal Technician. 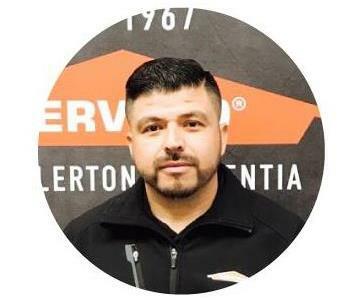 Javier Perez is a Lead Crew Chief here at SERVPRO of East Fullerton/Placentia. Javier's strong drive and attention to detail makes him a valued team member. He has completed our rigorous SERVPRO Employee Certification Training Program. This program teaches advanced cleaning and restoration techniques and how to properly use our state-of-the-art equipment. 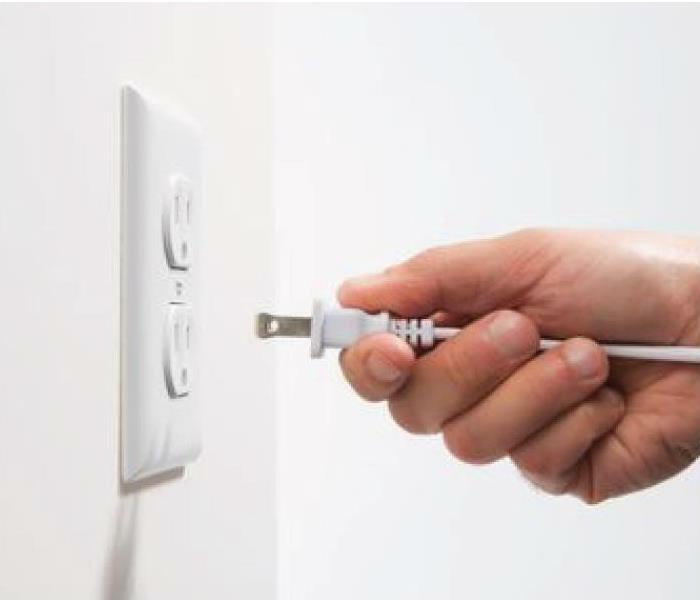 This training also emphasizes listening skills, customer service, and exceeding our customers’ expectations. 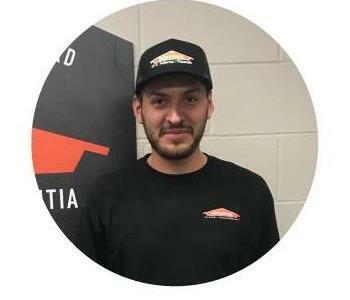 Daniel Montero is a Sales Marketing Representative and has completed our rigorous SERVPRO Employee Certification Training Program. This program teaches advanced cleaning and restoration techniques and how to properly use our state-of-the-art equipment. This training program also focuses on listening skills and customer service. Daniel has a strong work ethic and is known around our office for his attention to detail. 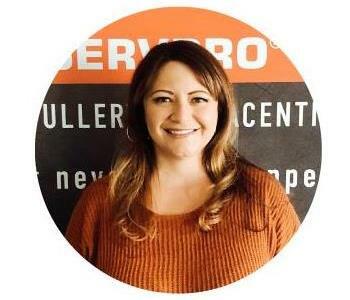 Selena Hency is our Receptionist-Dispatcher here at SERVPRO of East Fullerton/Placentia. She has been with us for over 5 years. She handles our accounts receivable as well as our scheduling....and always with a smile! "T" as she likes to be called is one of our Estimators. T's strong drive and attention to detail makes her a valued team member. 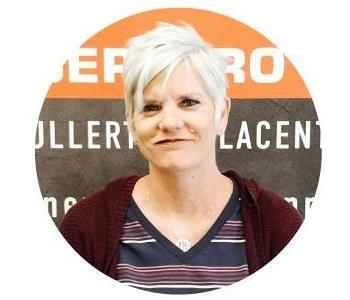 Heather Skelton is our Operation Manager and has been with us since 2007. 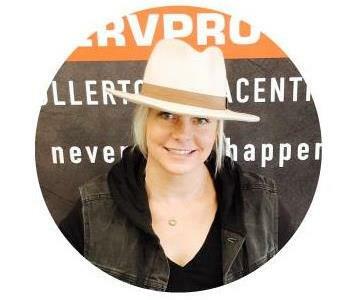 She wears many hats from Accounts Payable to SMM. She's got you covered. Just ask! 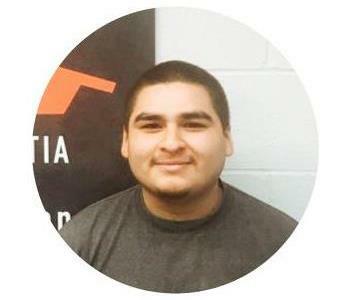 Jr. Pineda is a technician at SERVPRO of East Fullerton/Placentia. He is new to the industry, but is very eager to learn and be a part of the team. He has completed our rigorous SERVPRO Employee Certification Training Program. This program teaches advanced cleaning and restoration techniques and how to properly use our state-of-the-art equipment. 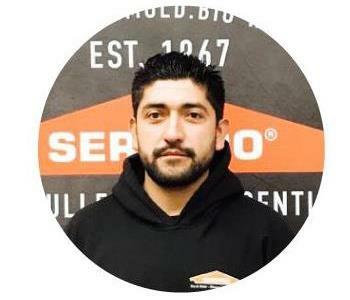 Miguel Gonsolez is a Lead Crew Chief here at SERVPRO of East Fullerton/Placentia. Although he is new to the industry he is eager to learn. He is a quick learner and ready to go the extra mile when needed. 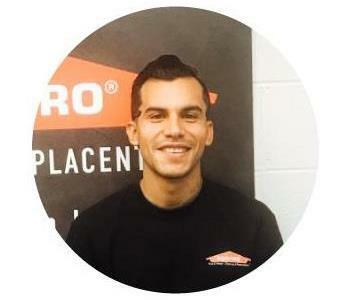 Genaro Vasquez is a Production technician at SERVPRO of East Fullerton/Placentia. He has been in the industry for over 5 years and has certificates in Institute of Inspection Cleaning and Restoration Certification (IICRC): Water Removal Technician, Applied Structural Drying Technician and Carpet Cleaning Technician as well as a Bloodborne Pathogen Certification. 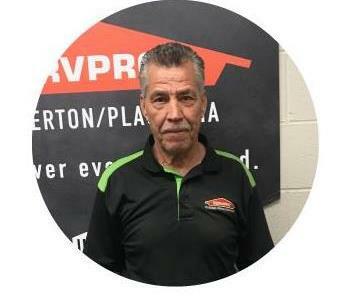 Frank Gutierrez is a Production Technician here at SERVPRO of East Fullerton/Placentia. He has been with us for over 14 years.